Williams is due to give birth in September and there were rumours she may not return to tennis. Serena Williams has no intention of calling time on her tennis career after her shock announcement that she is pregnant and will not play again this year, her coach said on Friday. The 35-year-old American, one of the greatest players of all time, revealed on Wednesday that she is expecting her first baby, triggering speculation that she may never return to tennis. Kelly Bush Novak, Williams' publicist, said this week that she "looks forward to returning in 2018" and that was echoed by her coach Patrick Mouratoglou. "Saying exactly when she will come back (2018) is not something she cares about right now, but she does not want to stop there," he told AFP. "She won the last Australian Open (in January when she would have been eight weeks pregnant) and will probably become world number one next week. She feels she can still dominate tennis." 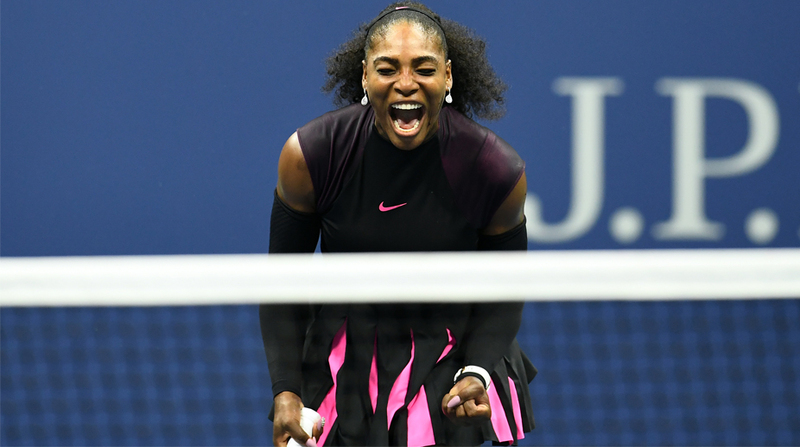 Overtaking Australia's Margaret Court for the all-time record of 24 Grand Slam singles crowns — Williams is on 23 — is also "a determining factor" in her motivation to plough on, the Frenchman said. Williams is due to give birth in September.